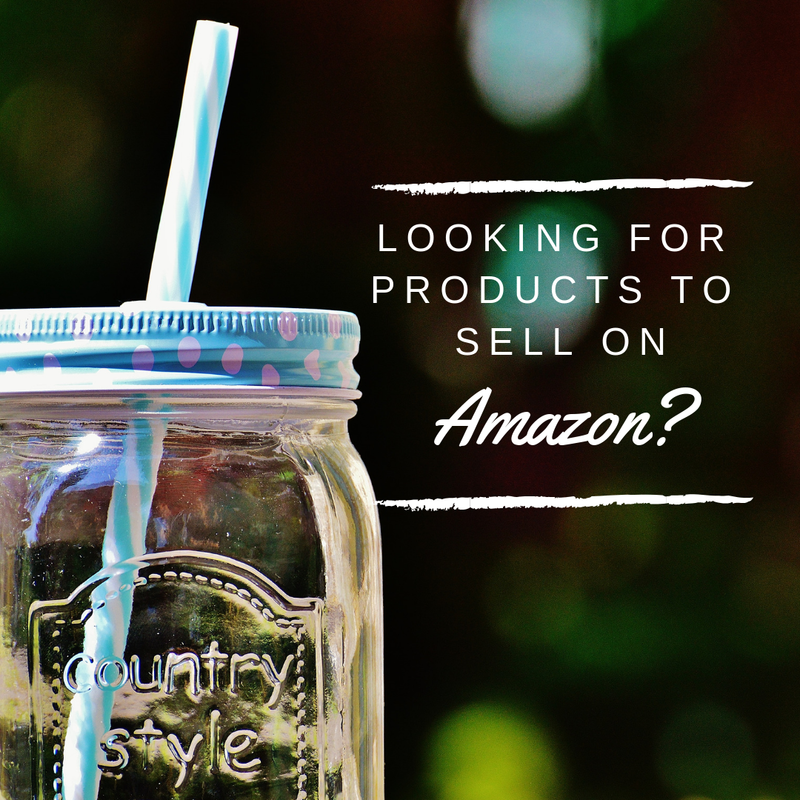 Looking for products to sell on Amazon? Here’s a weird (though highly successful) product. It’s called a Drain Snake. And it’s a product that can help you unclog your shower or tub without any fuss. When people stumble across your product, you want them to realize it can solve one of their problems. In other words, your products need to be practical and easy to use. At the same time, quality’s important. You can’t make a name for yourself with faulty products. Let’s look at the Drain Snake. Sometimes, cleaning supplies just don’t cut it. Mechanical unclogging might be the only way to go. It’s what you’ll get if you hire a plumber. But because drain snakes also have spikes, they catch hair and other debris that’s clogging up your drain. So it’s simple and efficient. That’s the trick. You have to make your products easy to find and even easier to use. You also have to aim for products that really work. Finally, I recommend finding straightforward designs. Items that require assembly are likelier to get returned. If you’re a beginner, you may lack the Amazon know-how to do your own market research. In this case, why not ask for some help? You can join us on our FREE webinar now to receive some guidance. We’ll go over the hottest markets at the moment. We’ll also discuss the ins and outs of importing unusual items. I urge you to make the call as soon as possible. This could be the first step toward making your business a resounding success.